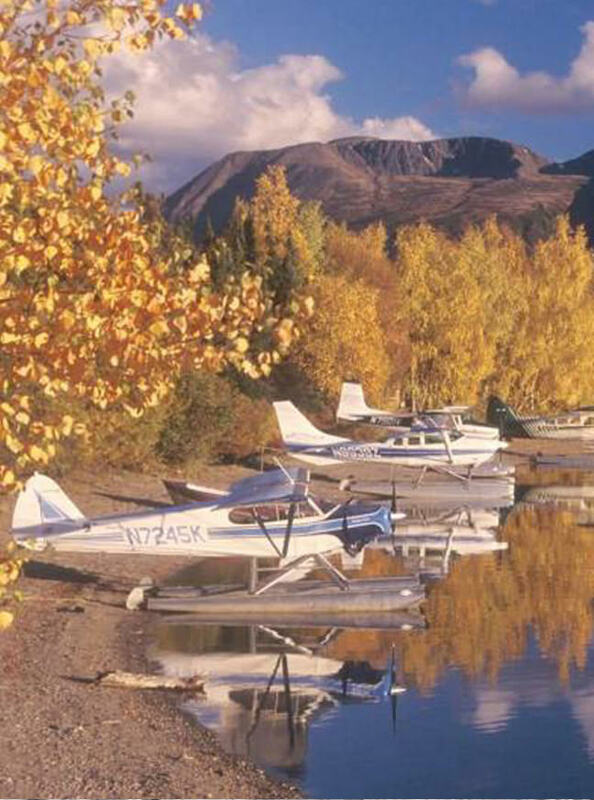 Lake Clark National Park and Preserve is a remote, rugged, wilderness park. The park's visitor center is located in Port Alsworth, Alaska, a small community on the shores of Lake Clark. The visitor center has an accessibility ramp and an all-terrain wheelchair, suited to the unpaved nature of Port Alsworth, available for loan. Access to the Park is via small airplane. Please call our office in Port Alsworth to discuss your individual needs at (907) 781-2218.